I hadn’t forgotten! Finally got the decking finished and hot tub fully operational. Have to say we are highly delighted with it. Better than imagined. The construction was straightforward but the last stave was difficult. Bit of leakage to start with until the wood had time to swell overnight but now stopped. Had to install additional power cable as pump and filter plus bubble machine draw about 6kw. 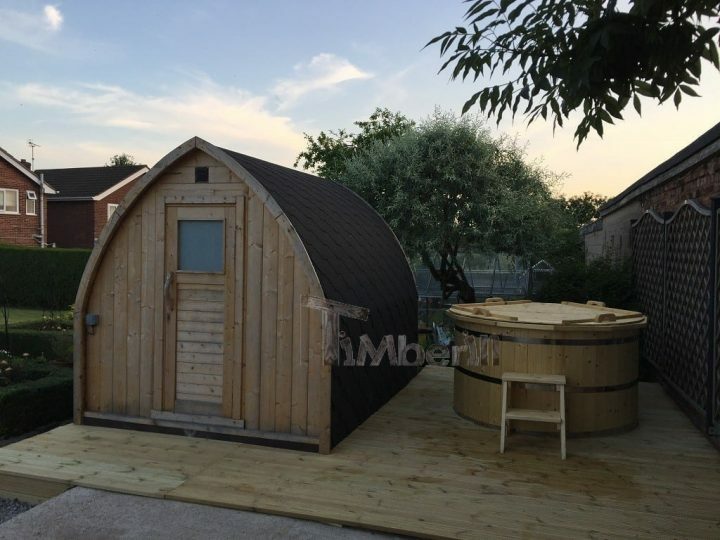 Think the hot tub looks great next to sauna!